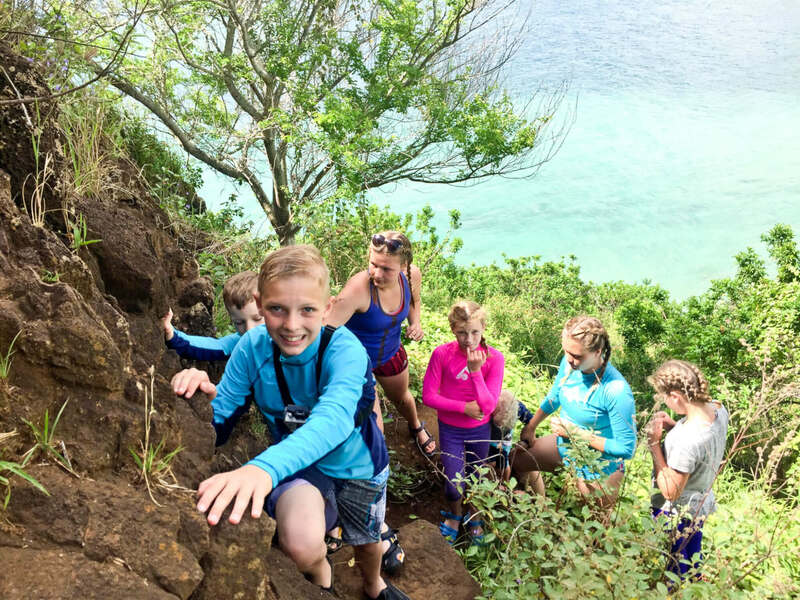 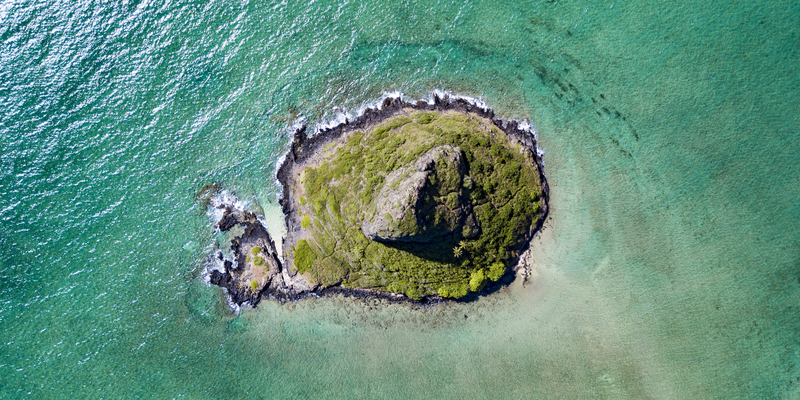 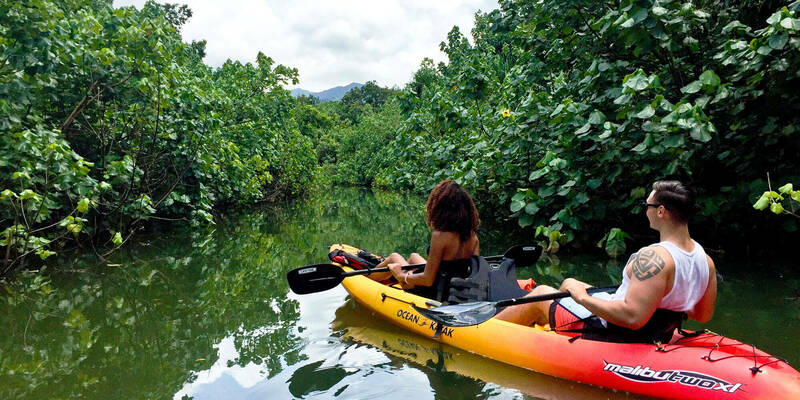 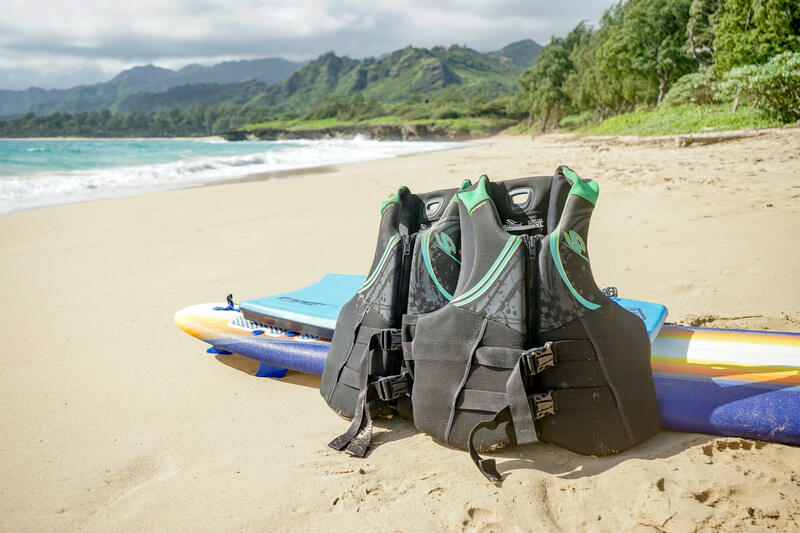 Oahu Life vest rentals are available complimentary with all kayak, standup paddleboard, surfboard or boogie board rentals, but if you need to rent extra life vests or would like to hire a set of life jackets for gear you already have, you've come to the right place. 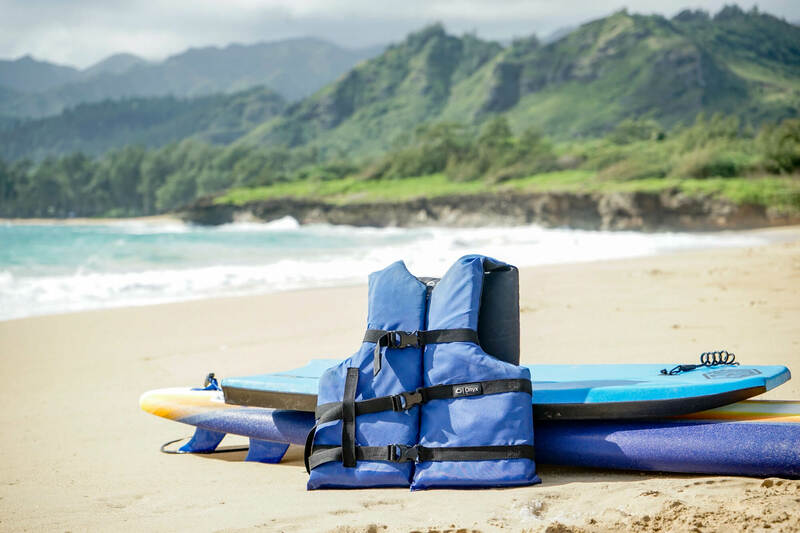 We offer a variety of life vest rentals for all shapes and sizes. 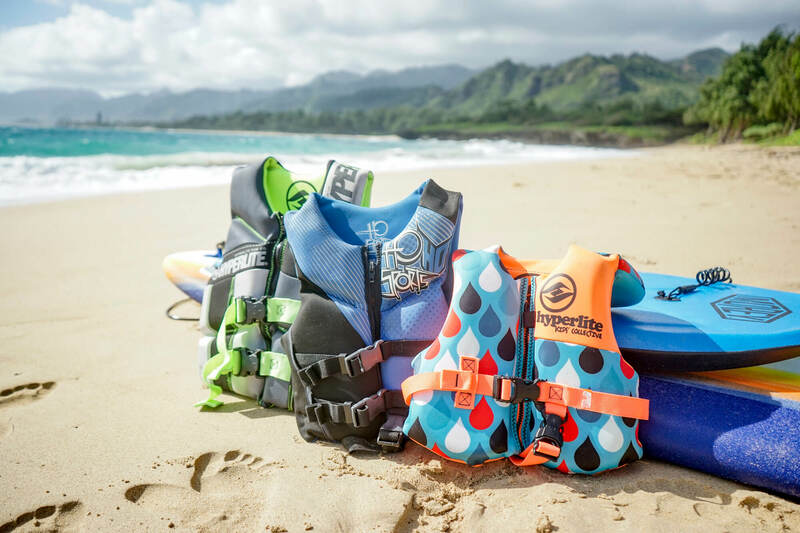 This includes everything from XXL life vests to Infant or child life vests. 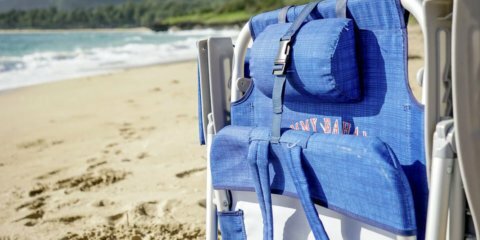 Oahu Life Vest Rentals with free delivery. 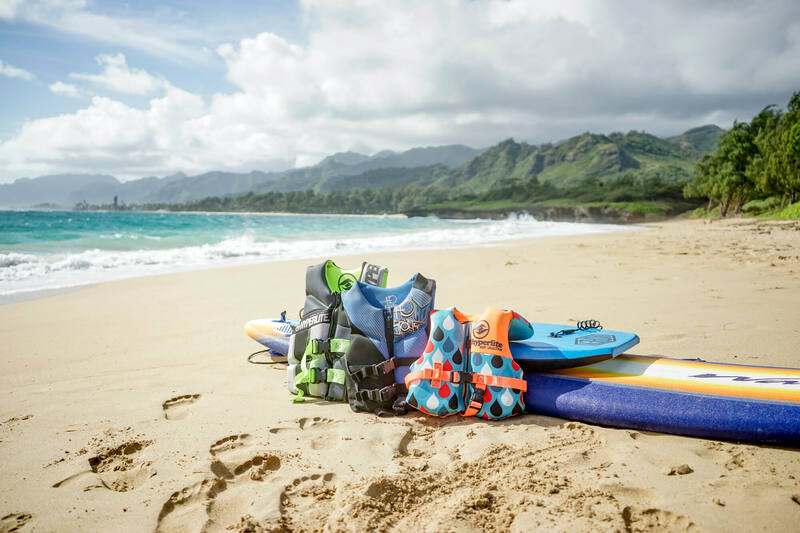 $76 minimum order of rental equipment required. 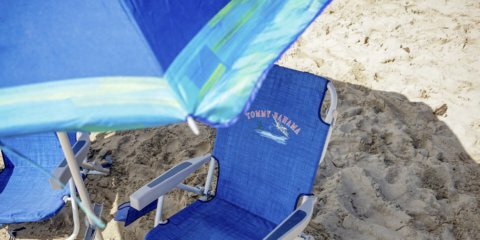 Delivery to your vacation rental, most beaches or address. 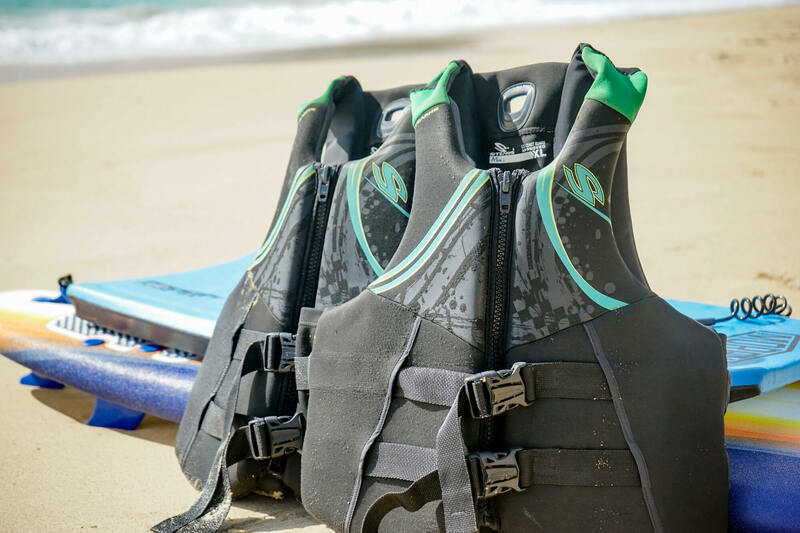 We want you to be safe when you head out on adventures and wearing a life vest is always highly suggested, especially in the ocean. 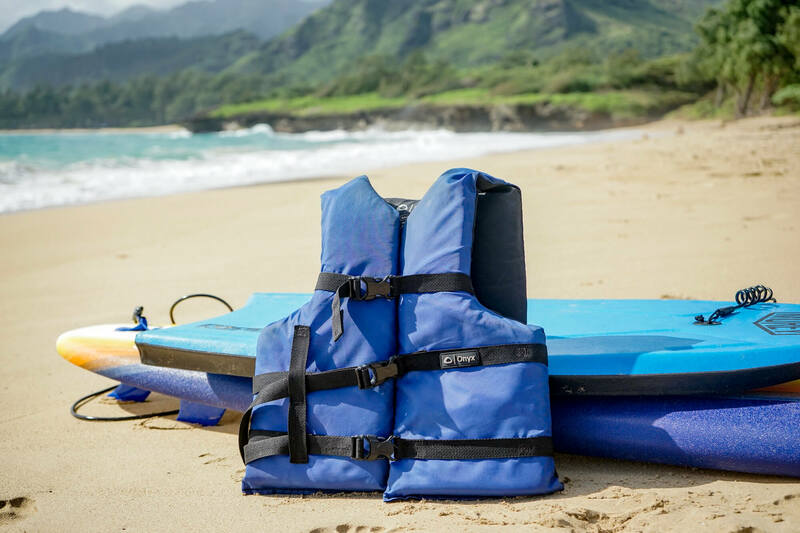 Call or book online to schedule your life jacket rental. 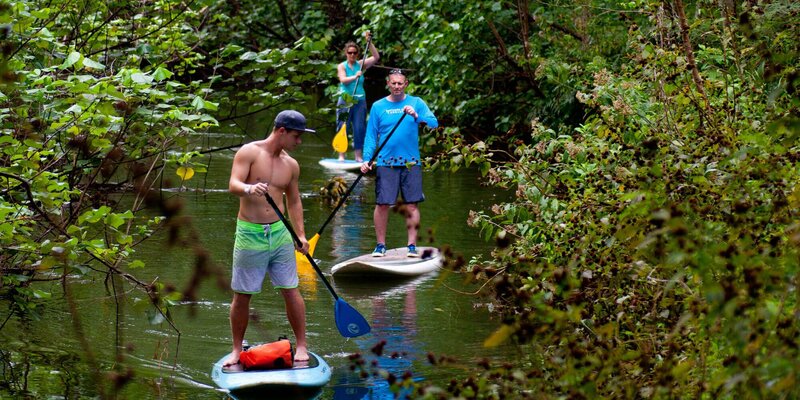 You will be able to request the delivery time, location and pickup time and location. 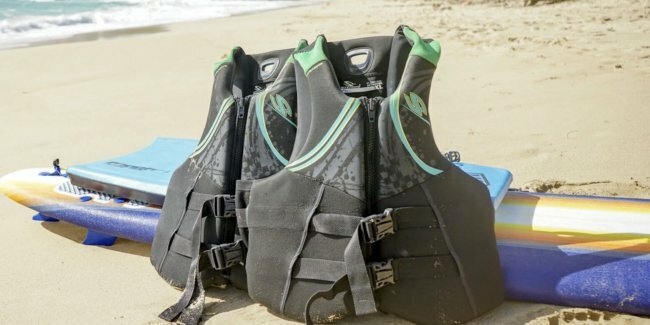 Please provide your preference on life vest size on the online booking form notes or email us after booking if you forgot to do that. 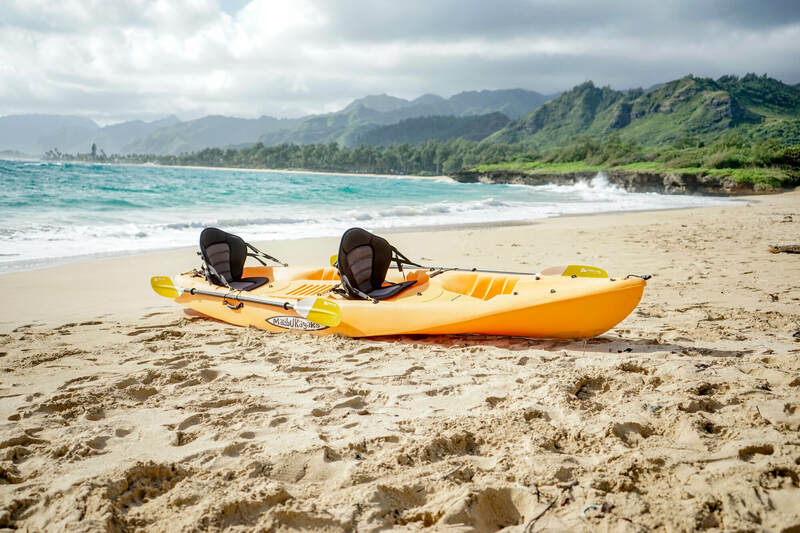 We are based out of Laie and deliver as far down as Kualoa Regional Park and as far North as Sunset Beach. 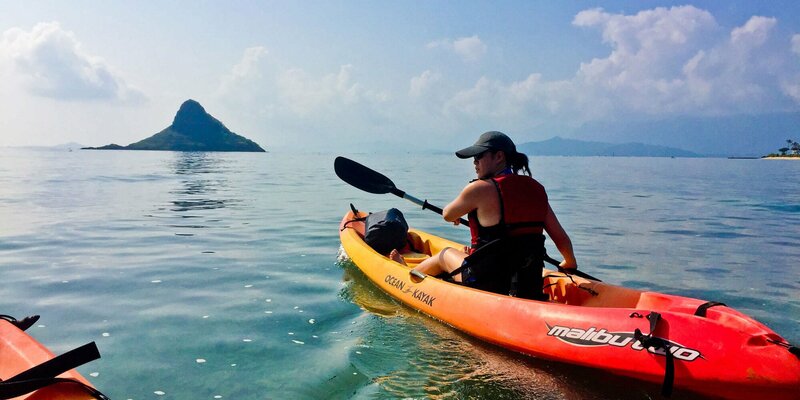 For larger orders beyond that area, we can usually make the delivery, just call us. 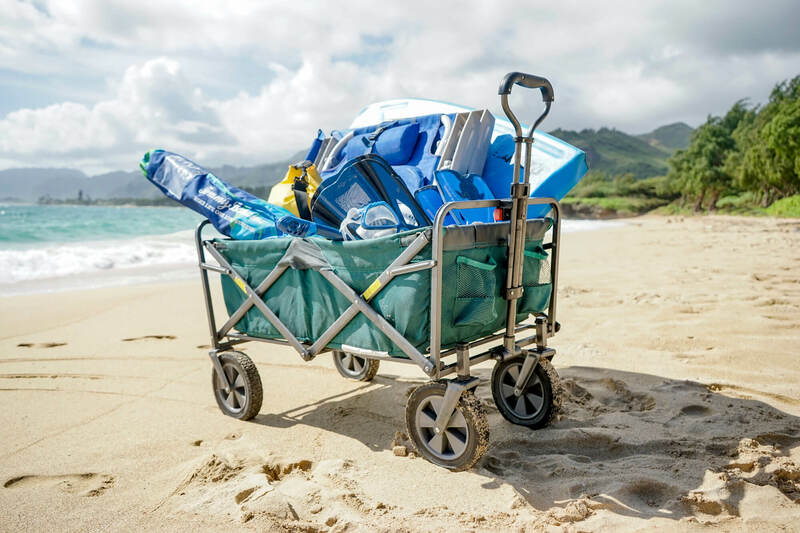 If you want to just pick up your equipment in Laie, make a reservation and we can meet up to help you load your vehicle.